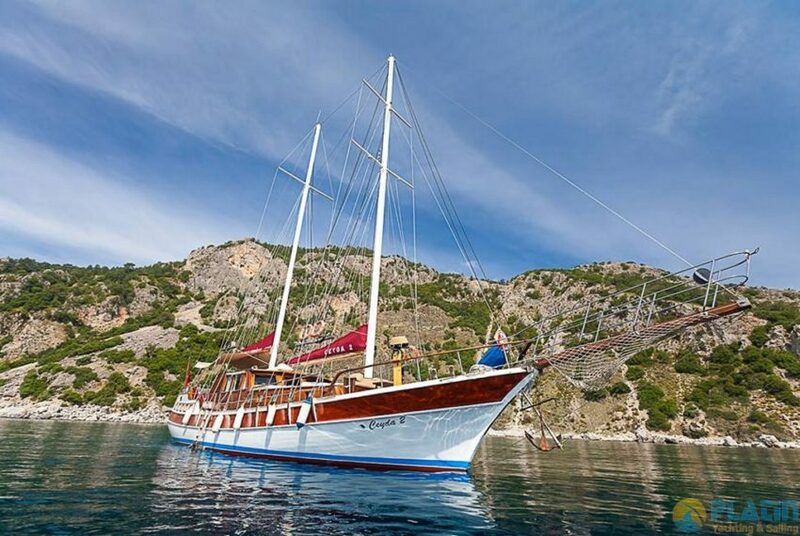 Yacht charter is a faboulus holiday concept that you can travel in the sea with modern yachts. Certain routes and vacation days can be selected at yacht charter. 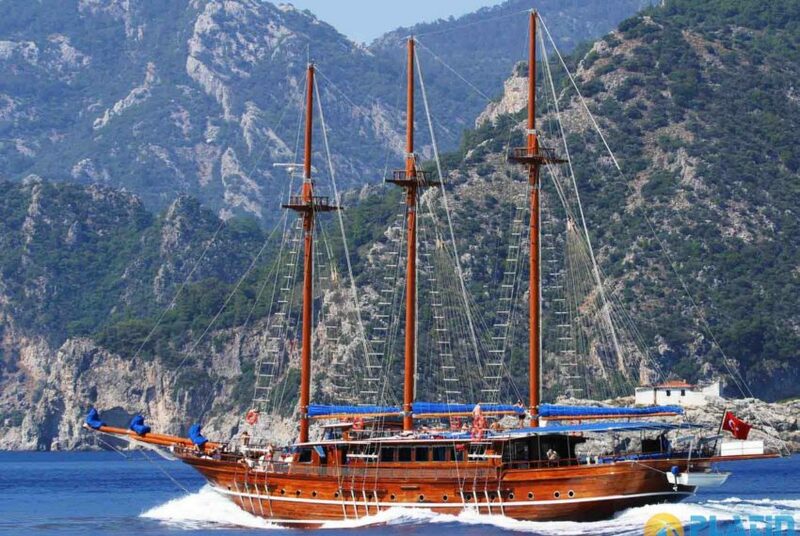 Altough many alternatives available for summer holiday, Yacht Charter is always a desired option for people. You can start a great day with a perfect breakfast at the yacht. After this you can rest in a cool breeze or jump to the beautiful sea to swim. The deck of the modern yacht is ideal to have a sun bath or read a magazine. Comfortable cabins and interior spaces of the yacht has all necessary equipments to spend the days at the sea. You can have pleasent moments with the box toys at the yacht or have a great fun and adrenalin with water sports equipments. Great lunch and dinners at the board, to stay in great places, a quick tour to the quite towns is great pleasures that Yacht Charters offer. 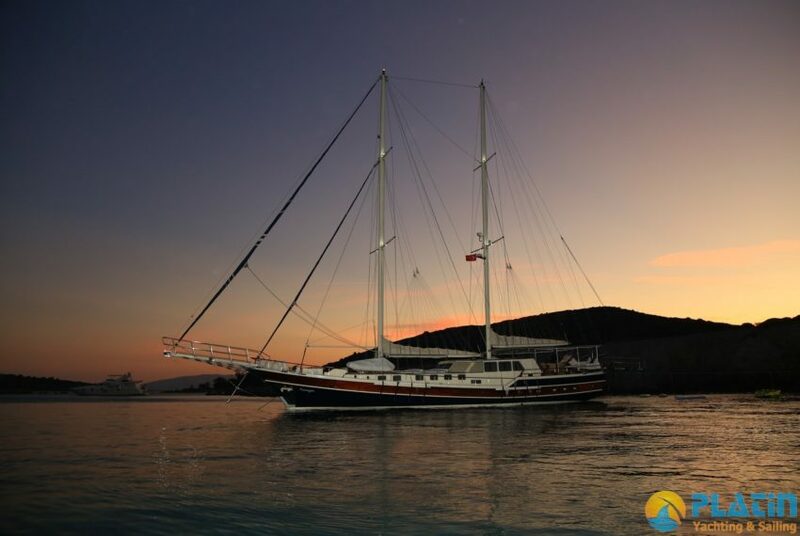 Yacht Charter is an ideal holiday choice for couples, families and large groups.